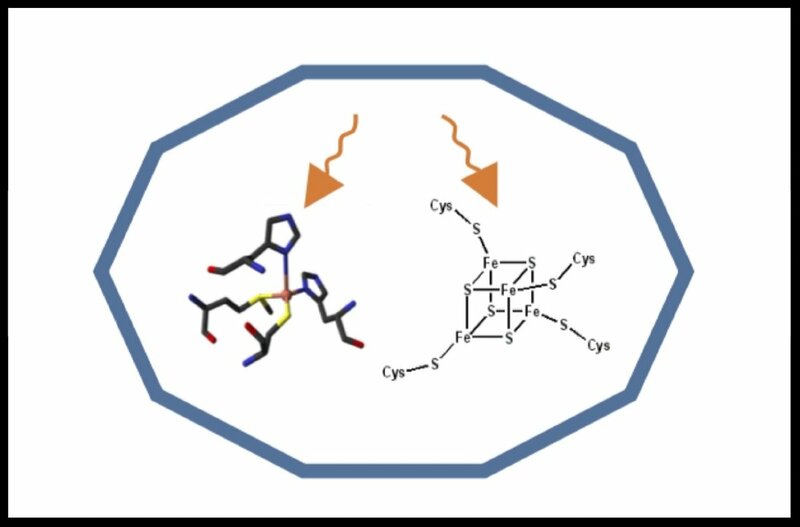 The Pribram-Jones Group in Chemistry and Chemical Biology at the University of California, Merced uses paper-and-pencil work, exactly solvable model systems, and computational studies to investigate the limits and breaking points of modern electronic structure theory, touching on a variety of application areas. Look below for information on our research projects or visit our Publications page. Found in the centers of planets and along the path to ignition of inertial confinement fusion capsules, warm dense matter is a highly energetic phase intermediate to solids and plasmas, with characteristics of both. Theoretical methods for warm dense matter must incorporate both thermal and quantum mechanical effects. Work in our group centers on development and analysis of density functional theory, time-dependent density functional theory, potential functional theory, and semiclassical methods for thermal ensembles. We have an ongoing collaboration with researchers at Lawrence Livermore National Laboratory to develop and apply new methods for calculating non-linear conductivities of warm dense materials. Traditional alloys contain only one or few primary components, with other components added in only small amounts to obtain desirable properties. Surprisingly, high entropy alloys are stable single-phase materials consisting of many components of nearly equiatomic compositions. Many of them have surprising and useful mechanical or magnetic properties. We work with collaborators at Harvey Mudd College to investigate these and other complex alloys using density functional theory calculations and work closely with experimentalists at HMC and UNSW. A wide variety of chemical and physical simulations rely on accurate treatment of excited states. One of the most popular methods for calculating excited state properties of electronic systems is time-dependent density functional theory (TDDFT). Unfortunately, with current approximations, TDDFT cannot treat multiple or charge transfer excitations well. Our group develops ensemble DFT, a variational approach to excited state problems, which treats single, multiple, and charge transfer excitations on more equal footing. We develop the foundations of the theory and apply it to model systems, atoms, and ions. X-ray free electron lasers (XFEL) and their interaction with molecules have the potential to dramatically redefine the field of molecular characterization. They make possible the field of single molecule imaging, in which a single molecule may be imaged with a strong and fast laser pulse before it disintegrates. Simulations modeling the interaction of XFEL with matter are heroic undertakings that often neglect electronic correlation effects. We use model systems to investigate the importance of this tiny, crucial piece of the energy on modeling the lead-up to the Coulomb explosion.